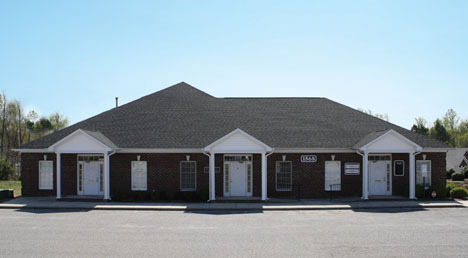 At New Beginnings 3D Ultrasound in Gastonia, we look forward to sharing this unforgettable experience with you. We know that your visit with us will be a memory that lasts a lifetime and you’ll love the family experience! We believe that a 3D ultrasound / 4D ultrasound is a wonderful way for families to bond with their unborn child. We can comfortably seat invited guests in our viewing room and are happy to have them join in the fun! We look forward to answering any questions you might have about 3D & 4D ultrasounds! If you need more information or would like to schedule an appointment, please call our office and we’ll schedule a time that is convenient for you! Union Commons Business Park will be 0.9 miles on right.